Skin of the face is the most sensitive part of body which gets easily affected by changing seasons, be it men’s or women’s. Especially in winter season, if proper care is not taken, is will start to dehydrate, wrinkle and age. To solve this problem, numerous types of creams called ‘cold creams’ are available in the market. These creams are enriched with nutrients, fats, glycerin and shea butter to provide required amount to hydration to all skin types. Today, in market, hordes of cosmetics are available to choose from. This makes us consumers confused. This cream, manufactured by HUL, is most commonly used across the nation. While it has not plethora of fancy ingredients, it caters to need of all types of skins. Its inexpensive but effective formula has made it popular among all. 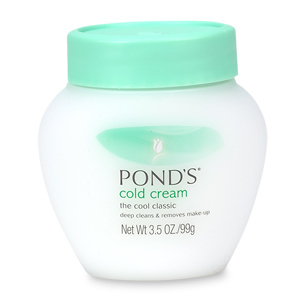 Best used worldwide, ponds have launched various types of creams for different skin types. Tested and approved, this cream brings end to dry skin spells and bring natural glow to your face. Its milky texture is sweetly fragranced and gives you long lasting hydration. 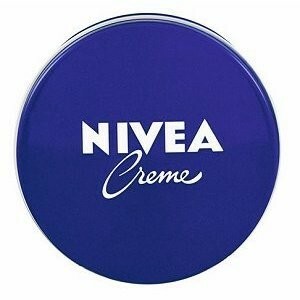 Manufactured by Beiersdorf, Nivea has become a brand name which is accepted as a must have in winters. 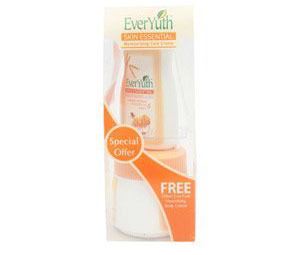 This soft, sweetly fragranced cream is effective in all types of seasons. 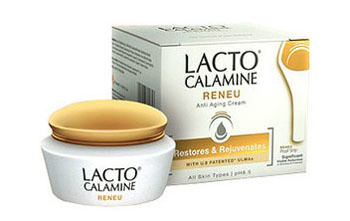 One of the best and most widely used creams in the world; this cream can be used for elders, men, women and even kids. It makes skin wrinkle free and protects against all kind of weathering effects. One of the best creams to use as night cream. Its effect is for lengthy periods of time and will give you guarantied satisfaction. 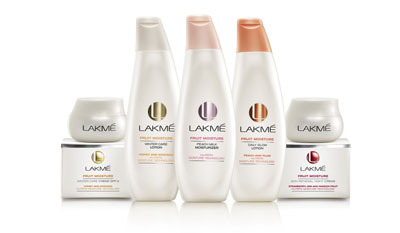 The brand manufactured by L’Oreal India Pvt. 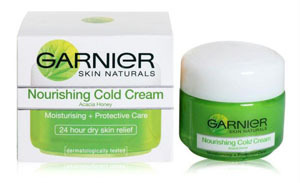 Ltd, the Garnier cold cream is claimed as being natural and gives its users softer, non greasy skin. Its protective shield against winter and harsh pollution protects your skin, fight against dryness and wrinkles. Its pure acacia honey protects for 24 hours and keeps it moisturized. People believing in natural ingredients can go for this cream. Eliminate the tightness and dryness and keep its natural glow with you. This cold cream is non greasy and has 5 powerful winter formulas which helps in making soft & smooth skin. This is another natural cream with herbal ingredients like Malai, Aloevera and kesar which brings glow, revitalize, nourish and protects your skin against harsh winter winds. For total protection and moisturized skin, use this cream regularly. Malai helps in bringing softness to the skin; Kesar helps in long lasting radiance and Aloevera acts as sunblock. 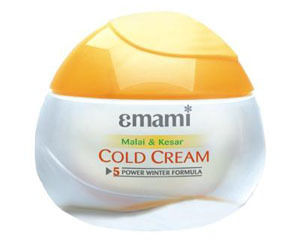 A product of Emami Ltd. Emami Kesar Malai cold cream gives the skin a glowing look with toned texture. 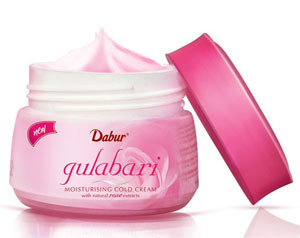 Dabur India Limited has launched its beauty and skin products under the name of Dabur Gulabari. As the name suggests its ranges provide glow and moisture of roses and bring petal soft radiance to your skin. Its moisturizing cold cream is enriched with natural rose extracts and with its rose water. It is filled with natural rose oil which brings glow to your skin. Glycerin keeps the skin hydrated and grease free. Added to it is Vitamin E which retains skin texture, keep it toned and protects against pollution. Ever Youth Moisturising cold cream helps to nourish the essential oil deep in the skin and retain its radiance. This cream gives 24 hour protection. Its blend of Sunflower, Almond, Apricot & Wheat Germ Oils provide all vital nutrients required to the skin. These ingredients replenish, protect and rejuvenate skin to maintain its youthful appearance. 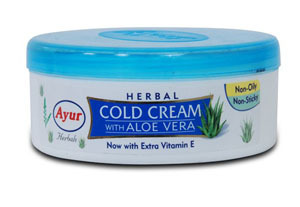 Ayur Herbal Cold cream with Aloe Vera is enriched with natural moisturizers and is totally herbal. Also enriched with Aloe Vera this cream gives total care, makes skin smooth and soft. This cold cream gets easily absorbed by skin without any greasy effects and helps in restoring the natural glow. This cream manufactured by Piramal Healthcare is even suggested by dermatologists. It is a popular cold pick, especially among people suffering from skin ailments and who are sensitive to other widely used cold cream. This cream cures pimples, acne and scars and provides sun care. Used twice daily, this retains skin oils and balances them. This liquid white or pink cream has a good fragrance. Also it is quite cheap and inexpensive. This can also be used as makeup base. Its fruit moisture cold cream winter care has dual purpose- it is both a moisturizer and cold cream. It improves and betters the dry skin problem. Besides, honey, avocado, the other ingredients help in regaining youthful appearance in skin and maintains its glow. It is good for any type of skin and provides protection from the sunshine throughout the day because of the SPF9 (Sun Proof Fiction). The strawberry fragrance lasts throughout the day and gives a feel good impression.